P&G Morocco is one of the first subsidiaries of P&G to open outside the US territory. It was brought to life in 1958 under the impulse of the former Minister of Commerce and Industries, Mr. Driss Slaoui. P&G Morocco began operations with the launch of Tide brand and shortly after constructed its first plant in 1960, located in Casablanca. In the following years, P&G introduced global brands to the Moroccan market including Ariel, Pantene, Always and Pampers. Six decades later, Procter and Gamble Morocco continues to provide Moroccan consumers with innovative and high-quality products to answer their most specific needs. P&G is a Company of leaders that develop leaders. Since its establishment in 1837, P&G has recognized its employees as its most important asset. As a Company that operates under the philosophy of “promotion from within”, P&G invests in the development of each and every one of its employees as a way to enable sustained long-term growth. 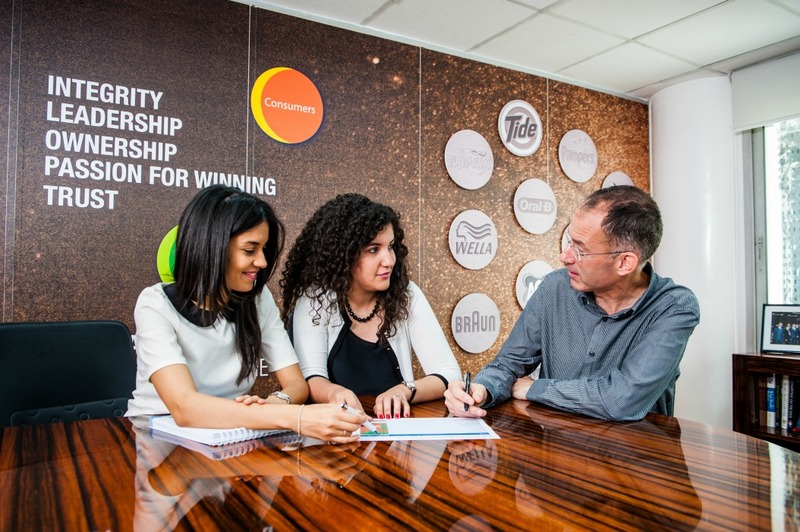 P&G’s operation in Morocco is also recognized as a source of talent for the Company with dozens of Moroccans leading businesses and processes around the world. P&G employees experience a culture of Diversity & Inclusion every day. Employees come from diverse traditions, with a wide array of personal experiences and points of view, creating an amazingly rich tapestry. By understanding, valuing, and including the diversity of those we work with and serve every day, Diversity & Inclusion enhances our ability to understand our consumers.